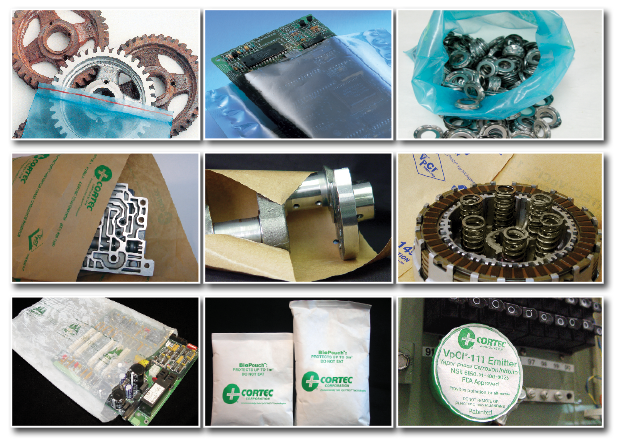 METALS PRESERVATION GROUP OFFERS A FULL LINE OF CORTEC VpCI® PACKAGING AND RP FLUID SOLUTIONS USING THE NEWEST CHEMICAL TECHNOLOGIES AVAILABLE. AS THE WORLD’S ONLY VERTICALLY INTEGRATED VCI MANUFACTURER, CORTEC OFFERS WORLD CLASS CORROSION PROTECTION FOR VIRTUALLY ANY APPLICATION. Non-toxic and recyclable, VpCI’s alleviate health and environmental concerns. 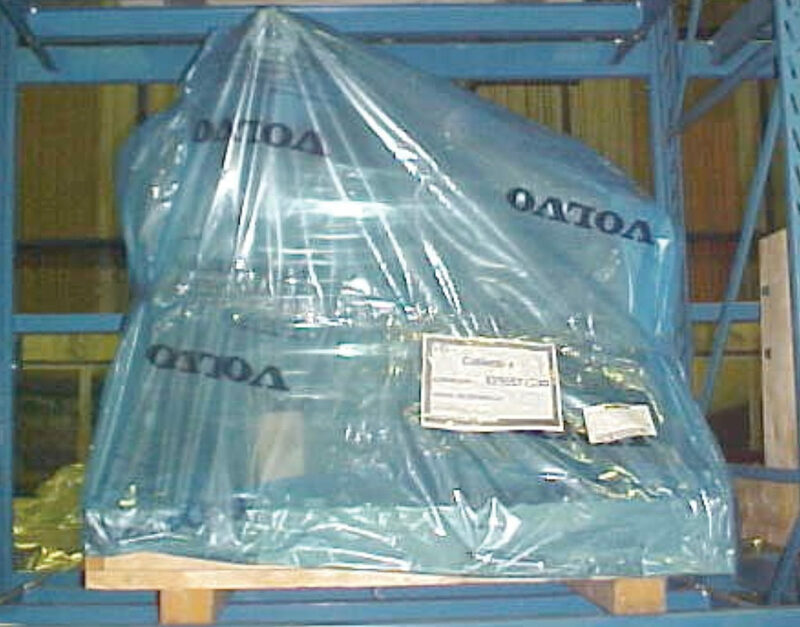 Effective, efficient and ideal for small enclosed packages.